Coliving resources, guides, trends & news from around the world for digital nomads. 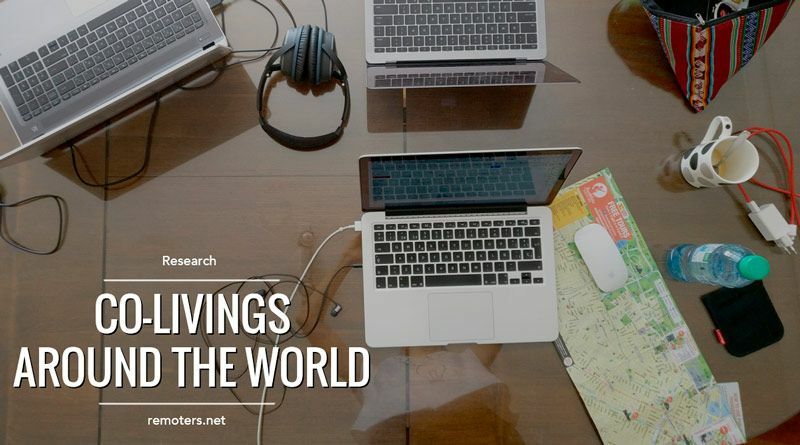 Coliving places resources, guides, trends & news from around the world for digital nomads. 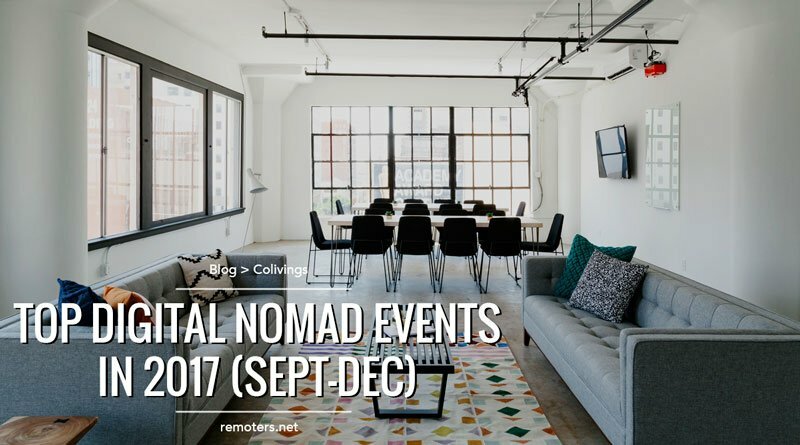 We have gathered information about the top digital nomad events 2017. Do not miss them! Colivings around the World: Announcing a New Section on Remoters! We are happy to announce the launch of our new Coliving section on Remoters.net. As coliving lovers, we have gathered a list to help you find the best coliving wherever you go. With the rise digital nomadism & remote working, a new way of living has emerged: coliving. We explain what it is, how it works, the pros and cons, and why you should give it a try. Just How Many Colivings Are There? Help Us Create a Global List! On Remoters.net we are gathering information about all the existing colivings around the world, here’s what we got – help us to add even more!